Here's where to watch every episode of Fair City season 15. Mouseover or tap an episode to see where to stream it. Click or tap the play icon to stream it on the best available service. Episode 1 Sep 2, 2003 Floyd takes Jimmy to task for telling Robin his secret. Chloe tells the band that the record company wants to see them without Shay. Episode 2 Sep 3, 2003 Floyd's sincerity about his relationship with Heather touches Robin. Chloe and the band go to England to see the record company. Alan agrees to bring Robin to visit Liam in hospital. Episode 3 Sep 4, 2003 Having been shocked by news of the claim against the garage, Molloy and Jimmy discuss their options. Det. Sgt. Byrne can't believe it when he catches Jenny sneaking a boy out of her bedroom. Chloe has bad news for Shay. 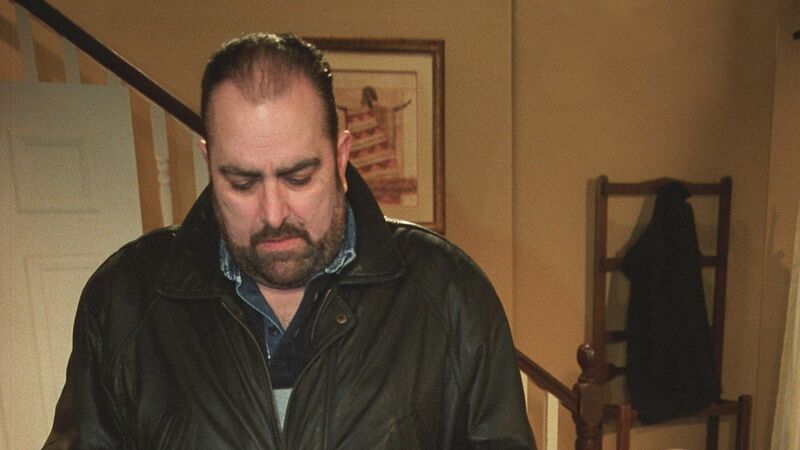 Episode 4 Sep 5, 2003 Molloy suggests to Alan that the garage settle out of court while Robin's guilt grows. Shay admits his disappointment to Carol about losing the band. Det. Sgt. Byrne asks Tracey to advise Kim on her options.